This topic contains 4 replies, has 2 voices, and was last updated by Stiofan O’Connor 3 months, 1 week ago. V2 site, didn’t see a V2 map styles forum. Some of the OSM Maps are really nice. 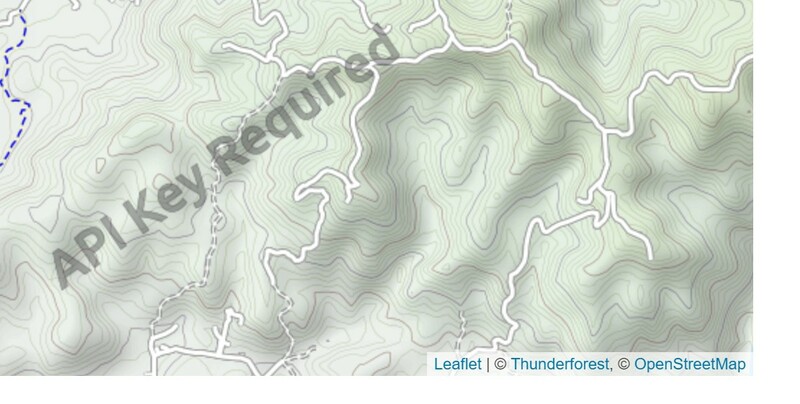 There is a topo map that I would like to use from Thunderforest. When I load it there is an “API Key Required” watermark all over it. They have a free plan for small sites. Where do I enter the key? The topic ‘V2 Map Styles – Some OSM Maps require an API Key’ is closed to new replies, this may be for inactivity, please open a new topic if you have a similar question.